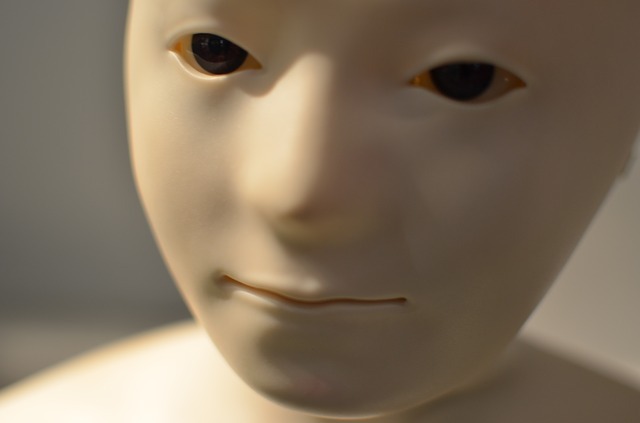 Human beings should always know if they are directly interacting with another human or an artificial intelligence (AI), a report highlighting a series of “critical concerns” about future AI systems has warned. The report from the European Commission’s High-Level Expert Group on AI listed a number of areas of AI development that pose risks, including the identifying and tracking of individuals; covert AI systems; AI-enabled ‘citizen scoring’; and lethal autonomous weapon systems (LAWS). Use of AI to track people should “uphold the autonomy of European citizens”, the report argues. It states that it must be clearly defined when and how AI can be used to automatically identify people and differentiate between mere identification and tracing and tracking as well as between targeted surveillance and mass surveillance. Legally, a means of consent must also exist for individuals to submit to this kind of scrutiny. The report also warned that humans should always know if they are directly interacting with another human being or a machine and that AI should not be covertly used. Scoring of citizens “in all aspects and on a large scale by public authorities” endangers the freedom and autonomy of citizens, the report also states. A Chinese app announced in January this year allows people to know when they are in the vicinity of debtors. Its name, when translated into English, is a “map of deadbeat debtors”.